Apple recently announced that they are going to host the mega event this year. 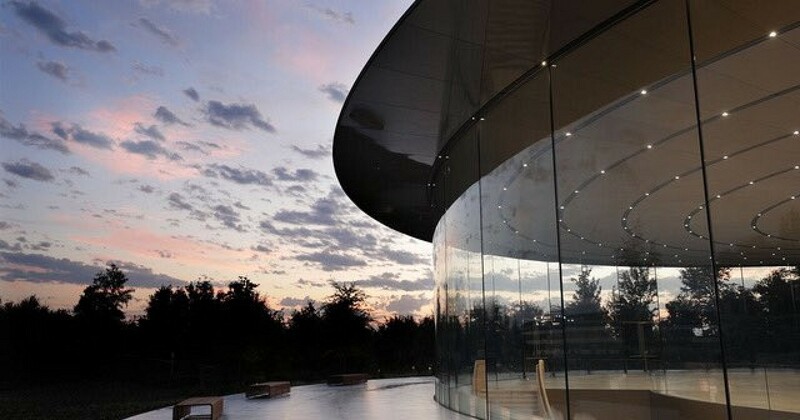 Apple is going to launch their new iPhone at the Steve Jobs Theatre. The event will take place at 10 am on 12 September 2018. 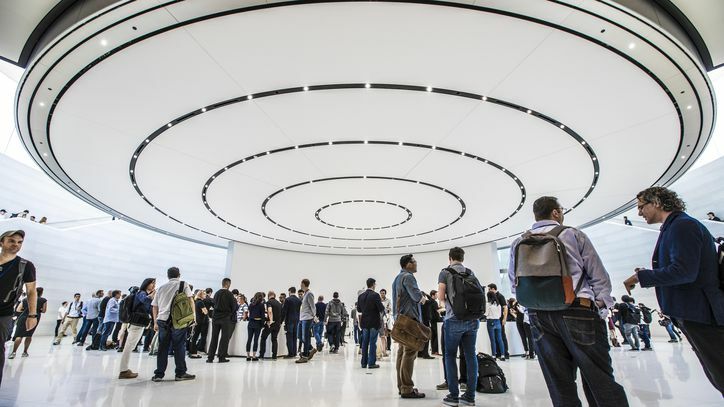 The company already sent their invites to the media, bigger and small associations, and to gather around for the biggest event hosted by Apple. We are expecting a lot from this event as there is a huge fuss created in the people about the new launch. The event will stream live for people around every corner of the world. So, let’s have a look at the further details about Apple iPhone 12 mega event. Apple has a tradition of live streaming its events where they launch products. This time too Apple will have a live streaming of the iPhone launch event in September. Anyone can access the streaming and be a part of the event. You can get the details of the product as soon as the company launches it. Rest assured that the company has already made all preparations for the streaming setup as we speak. The users will surely want to have an instant access as they are excited for the new iPhone. On the day of the event, three iPhone models are going to be launched. Two of them will be efficient and pricey OLED panels while one will be a more pocket-friendly LCD display. People will surely love these smartphones as the company designed them to suit people’s need well. The launch of a cheaper LCD display phone will make the Apple product more affordable and accessible. Apart from iPhone, the event will bring the launch of Apple Watch Series 4 too. The watch will have a bigger size and a more spacious display panel. The frame of the watch will be slimmer, but general design will not have any upgrades. Slimmer bezels are going to be a thing in iPads too, beginning with iPad Pro which will have Face ID support. We cannot give you any more details for now since Apple keeps the features of its upcoming products strictly away from people. However, we can assure you that this time around the company will have a lot of surprises for its customers. Stay tuned for more details of the event as we are on the lookout for them.